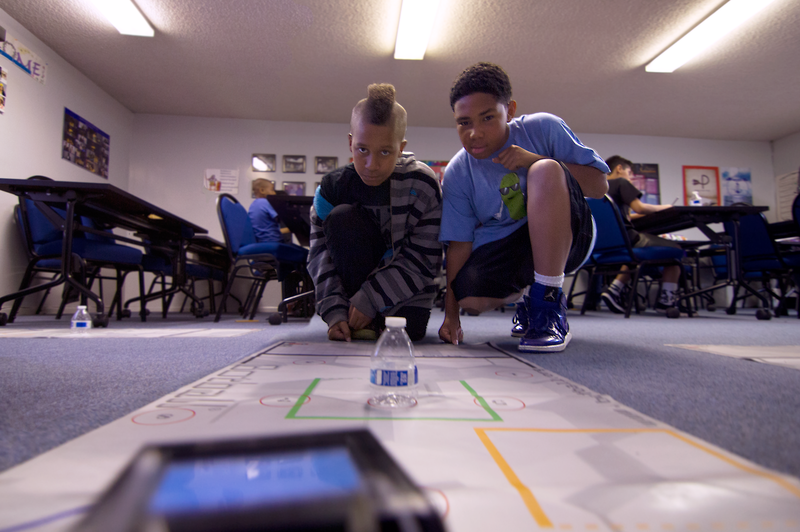 Teaching students to write code and learn robotics. We’re expanding in the new school year to new sites. We could use your support. Bring the Limitless Initiative to your community. What is The Limitless Initiative? 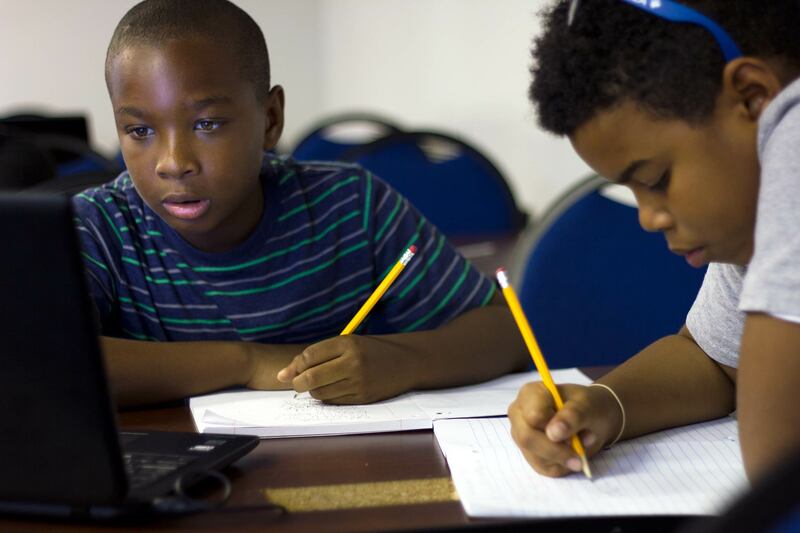 In 2014, President Barack Obama became the first President to write a line of code, and as part of his January 13, 2016 weekly address to the Nation, he launched Computer Science for All, a bold initiative to empower all Americans from kindergarten through high school to learn computer science and be equipped with the computational thinking skills they need to become the leaders and designers of our digital economy. Exposing students to science and technology is critical for our communities of color to thrive in the 21st-century workforce. The earlier we have our schools address 21st century technology with 21st century curriculum the better, our students of color need to be prepared for the next wave of technology innovative careers. 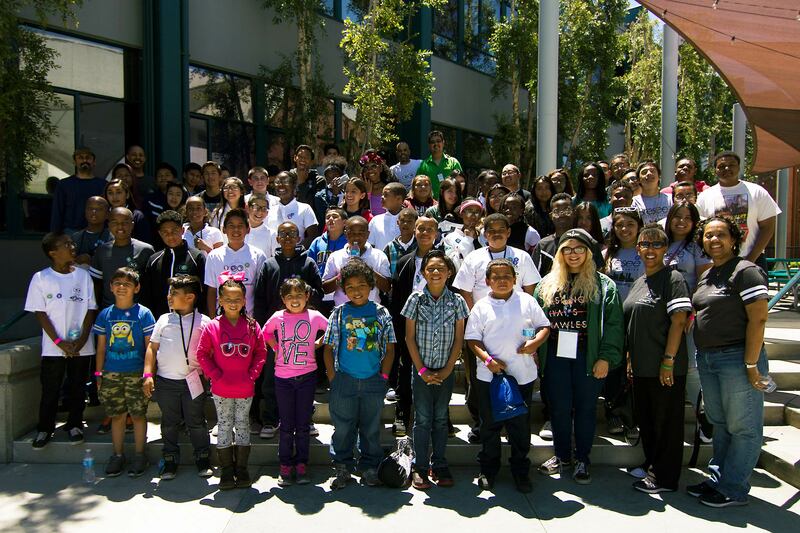 If we want more young people from inner cities to enter STEM fields, we’ve got to start investing in programs like Limitless, which provide youth exposure to coding and robotics at an early age.